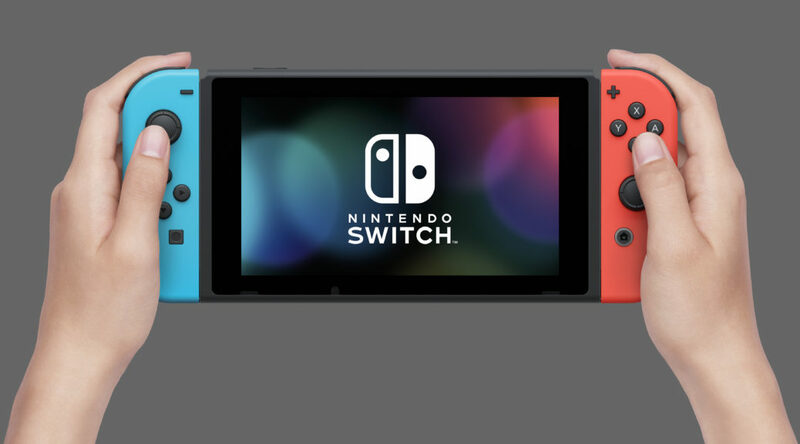 One of the features that the Nintendo Switch lacks is a security system that most modern devices have to prevent others from accessing your device without permission. A method has been discovered by a Redditor called superwiifan that allows users to set up a passcode system on their Nintendo Switch. Using this method, no one will be able to access all areas of your Nintendo Switch (such as your games, HOME Menu, System Settings, eShop, etc) unless they enter the correct passcode. They’ll still be able to view your 4 most recently played games (watch out if you’re playing Shinobi Refle: Senran Kagura! ), and keep in mind you won’t be able to set play limits if you use this method. If you haven’t done so, you’ll need to download the Nintendo Switch Parental Controls app on your Android or iOS device. Download it for free here. Once you’ve downloaded the app and logged in to your Nintendo Account, you’ll have to create a four digit PIN on the Nintendo Switch Parental Controls app. Make sure you remember it! Now here’s the most important part to make your security system work. Head over to Play Time Limit in Nintendo Switch Parental Controls. Next, turn on the “Set Days Individually” option and set each day’s time limit to 0 minutes. Once that’s done, turn on “Suspend Software” and tap “Save”. The final step is really simple. Turn on your Nintendo Switch and connect it to the Internet. Head over to System Settings, Parental Controls, and sync it to the app. If you have followed through all the steps correctly, congratulations, you now have a working security system for your Switch!